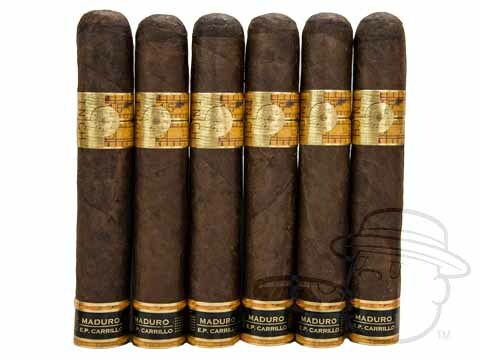 Cigar legend E.P. 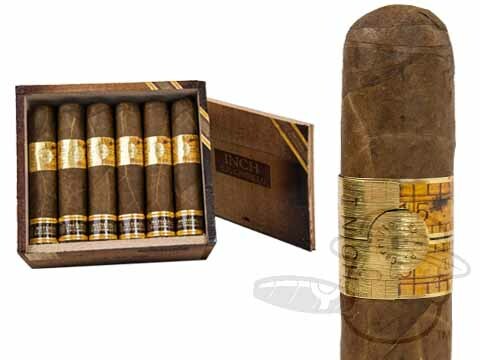 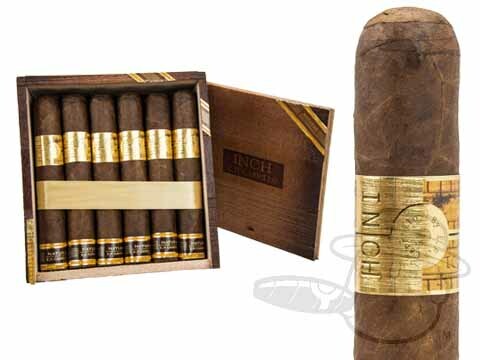 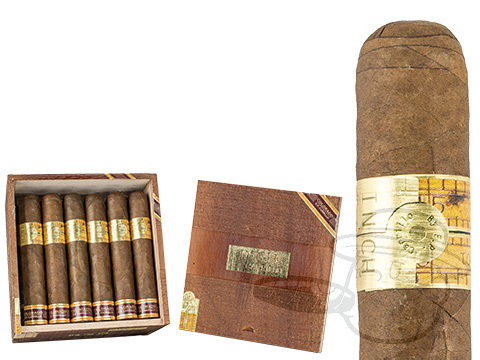 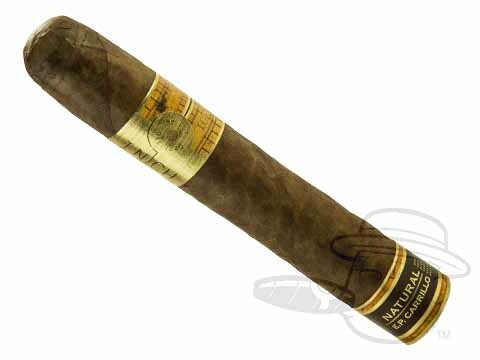 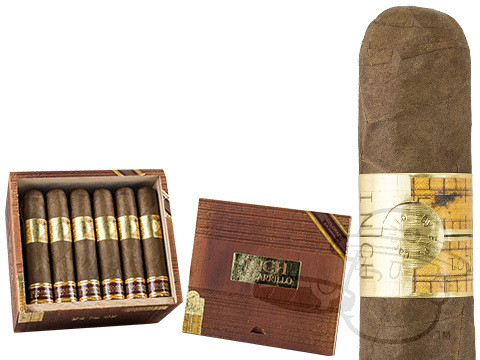 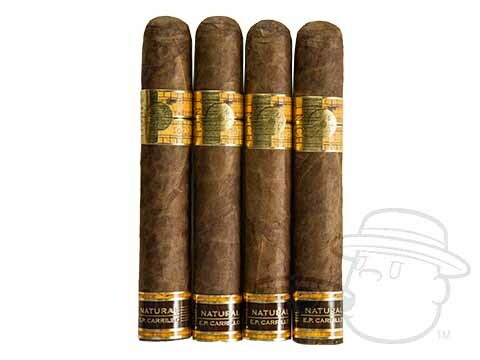 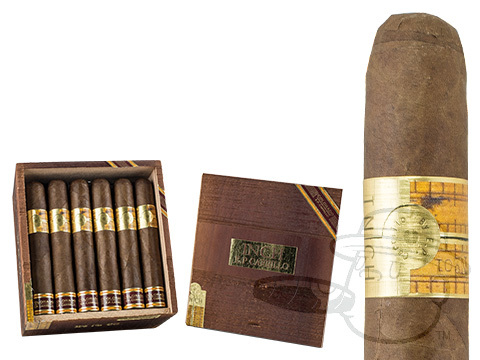 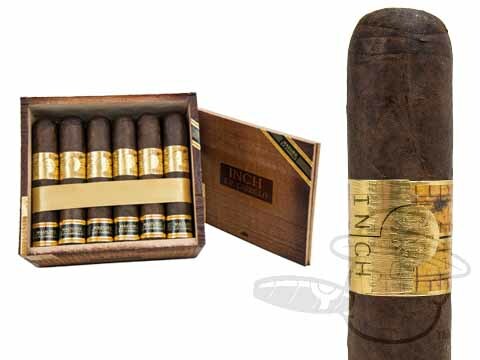 Carrillo's INCH line is a big ring blend featuring 3 vintage Dominican leaves: Piloto Cubano, Corojo, and Criollo '98, along with some Nicaraguan Viso, and a Nicaraguan binder rolled in a dark Ecuador Sumatra or Connecticut Broadleaf Maduro wrapper. 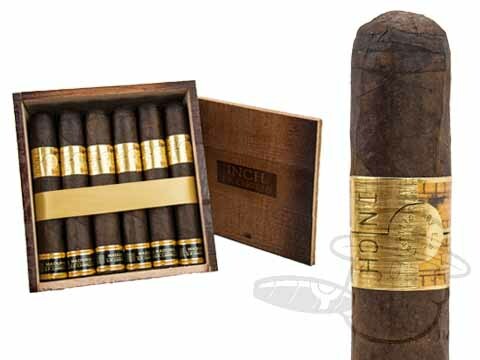 Cool-burning, spicy, and robust, the INCH is a full-flavored must-smoke for fans of smooth yet bold Dominican flavor.